Danny and Chelsea transform Beth and Walt’s backyard into a paradise with help from Pavestone. The Today’s Homeowner team transformed Beth and Walt Arnett’s backyard into a paradise they can enjoy for years to come. 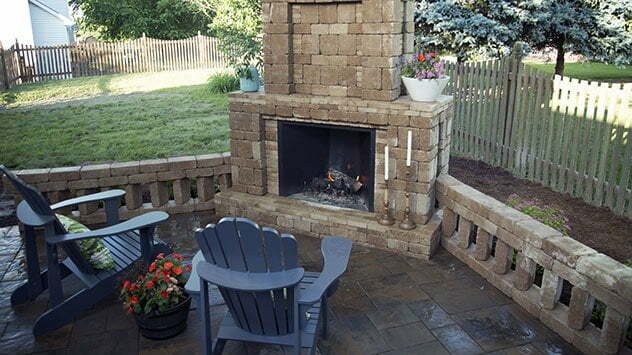 Beth and Walt, of Lexington, Kentucky, won Today’s Homeowner and Pavestone’s Backyard Paradise Contest. Every year we re-invent someone’s patio, and in 2018, the Arnetts (along with their dog, Pinky) benefited from the grand prize. 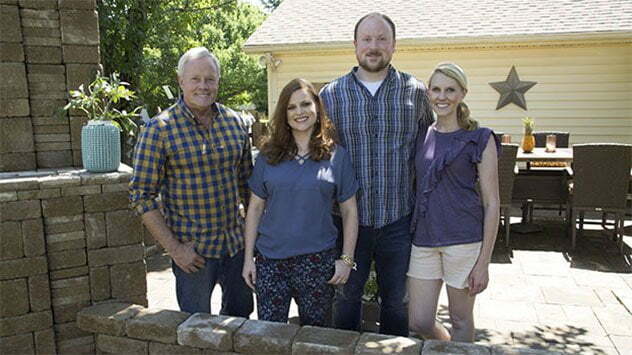 “Today’s Homeowner” hosts Danny Lipford and Chelsea Lipford Wolf visit with Beth and Walt Arnett, winners of the 2018 Backyard Paradise Contest, sponsored by Pavestone. Check out the “Backyard Paradise” episode article for more information and links to the products we used on this project!